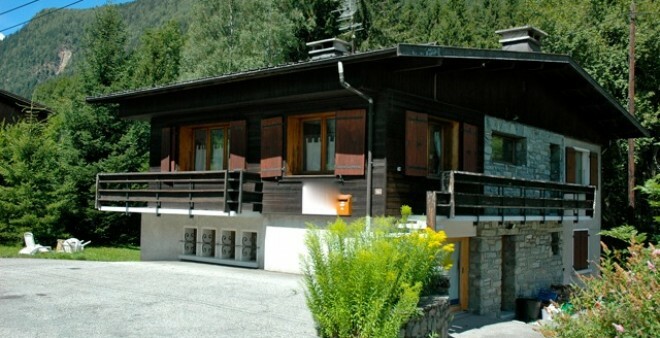 Close to the town center, this traditional chamoniard style stone house totals 75 m2 on two levels plus 20 m2 in a basement. 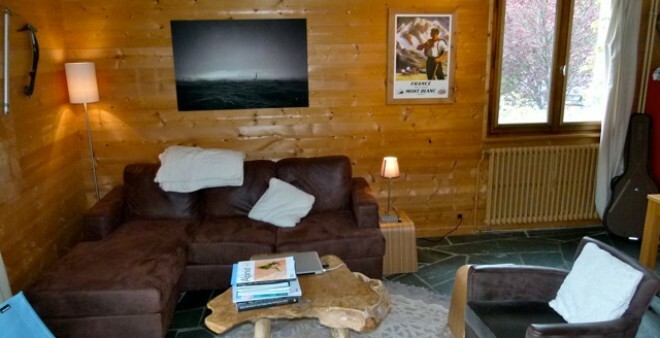 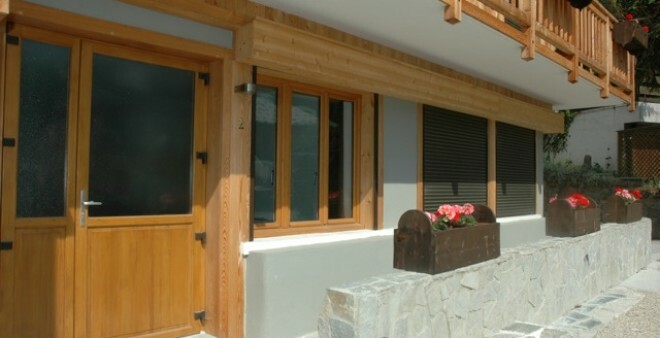 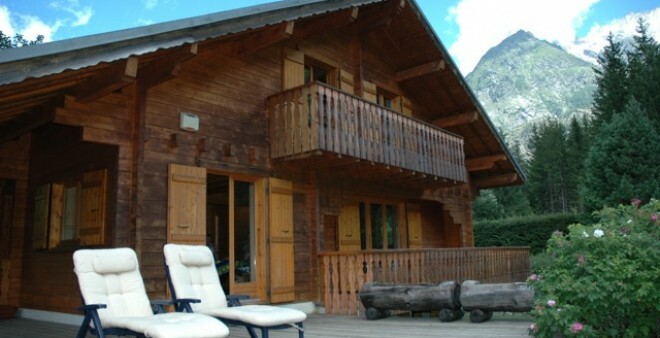 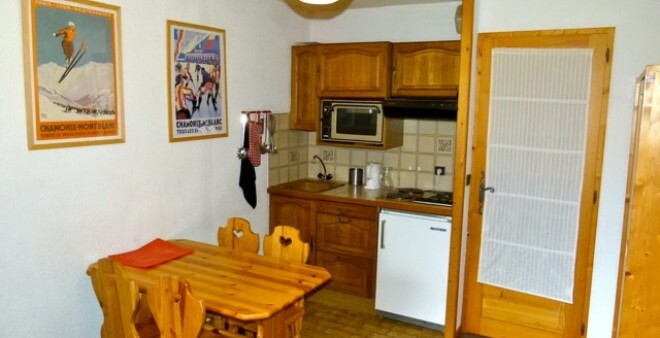 Built in 1997 on a 1665 m2 plot of land, this attractive chalet is laid out on 3 levels. 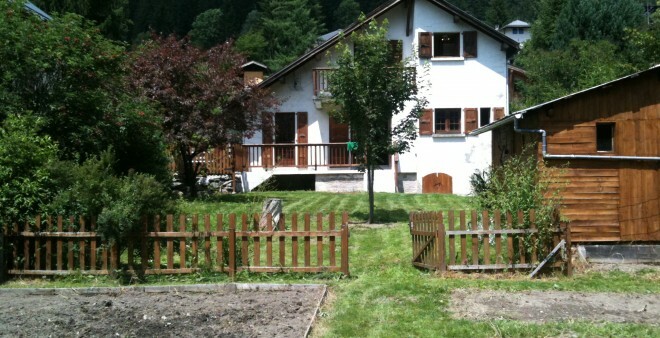 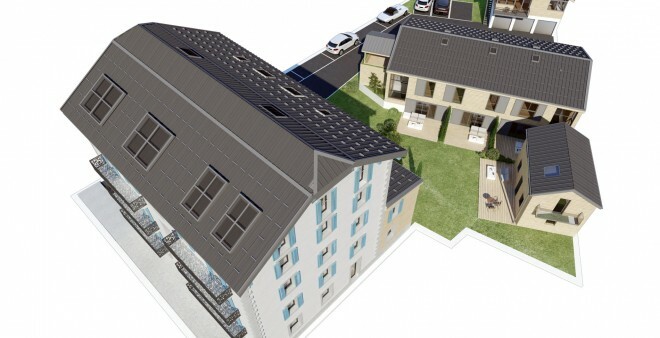 Built in 1965 on a 1500 m2 plot of land, this large chalet is currently laid out as 3 independent apartments on 2 floors. 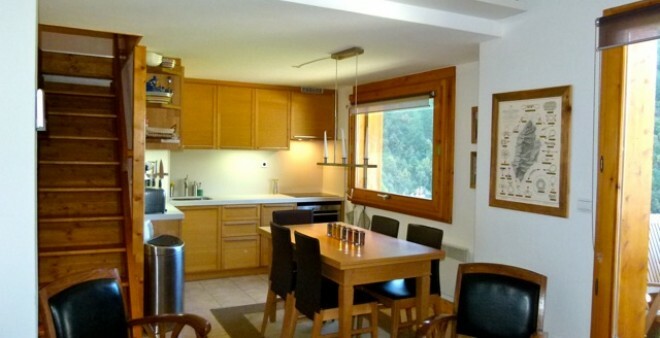 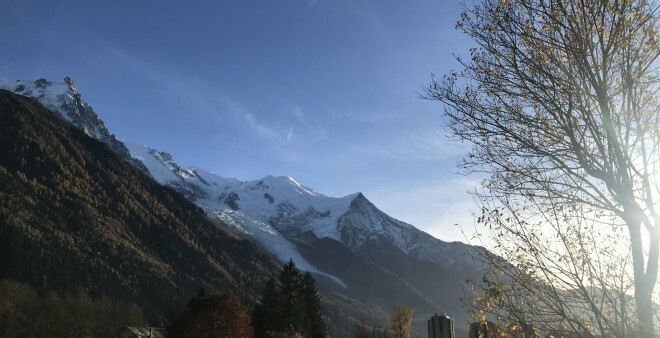 Located on the first and top floor of a chalet split into 4 apartments, this south facing duplex benefits from uninterrupted views and immediate access to the Domaine de Balme slopes.